The Apia Hash House Harriers, which is a group of runners and walkers, armed themselves with trash bags and gloves, headed up the Mt. Vaea trail to pick up rubbish and a substantial amount of plastic bottles left behind by careless users of the trail, last Monday. This community service was a direct response to concerns raised by some frustrated hashers who regularly run up the trail and who have witnessed the mounting number of rubbish being dumped along the trail and around the final resting place of Tusitala Robert Louis Stevenson. “There is absolutely no excuse for this. I can’t believe that people throw the bottles and rubbish everywhere, but not in the bins provided at the top of the climb,” says a frustrated Sam Saili. “Why do people disrespect such a beautiful place. I am very sad about this behaviour?” adds a disappointed Claudia Bruschini. Mele Mauala who was the Monday host, decided to challenge the eager runners and walkers to a clean-up walk to the picturesque tomb site. 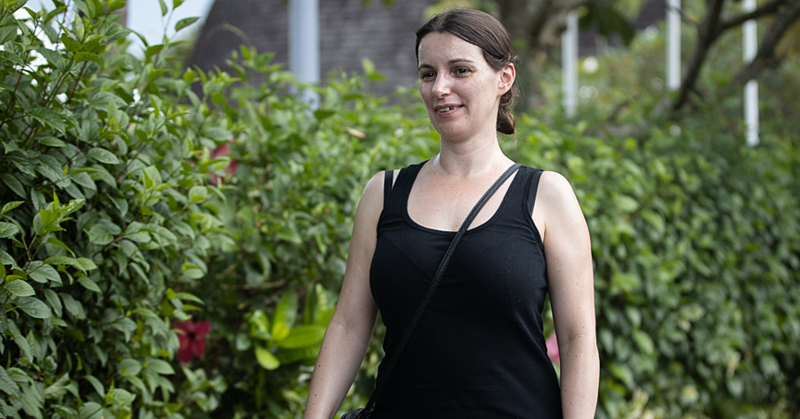 In just under two hours, the group of 33 adults and two juniors had collected 85.26kg of rubbish from the roadside across from Le Manumea Hotel up to the Mt. Vaea summit. “The rubbish Hash collected will be used for a training exercise for some of the MNRE staff. Staff will be trained in how to collect data on rubbish collected including weight, type and size. This training will be applied to some of the cleanup sites on Saturday the 29th of October (A national cleanup day),” says Anthony Sera of SPREP. There are many things individuals can do to be more responsible with their own waste. The most important and most effective is making better choices as a consumer. Keni Lesa noted the 5Rs (also known as the +3R) in his recent editorial, if we all learn and use the 5Rs we will reduce our own waste streams significantly. 1) Refuse: Say no to the plastic bag! Say no to the plastic straw! 2) Reduce: Choose items without packaging or excessive packaging. 3) Reuse: If you have purchased a bottle of water, keep refilling and reusing that same bottle instead of buying a new one. 4) Recycle: If you have waste that can be recycled make sure you separate it from your general waste and take the time to recycle it. 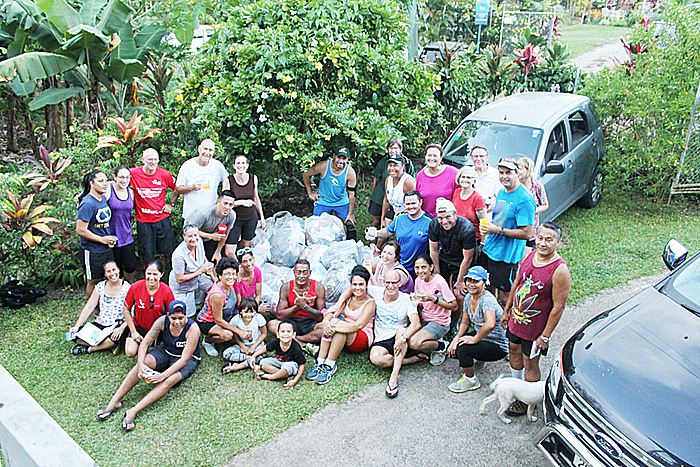 Apia Hash House Harriers is not just a bunch of runners with a strong affinity to Vailima, but rather a group that cares deeply about the community and have on many occasions fundraised for worthy causes on an annual basis. 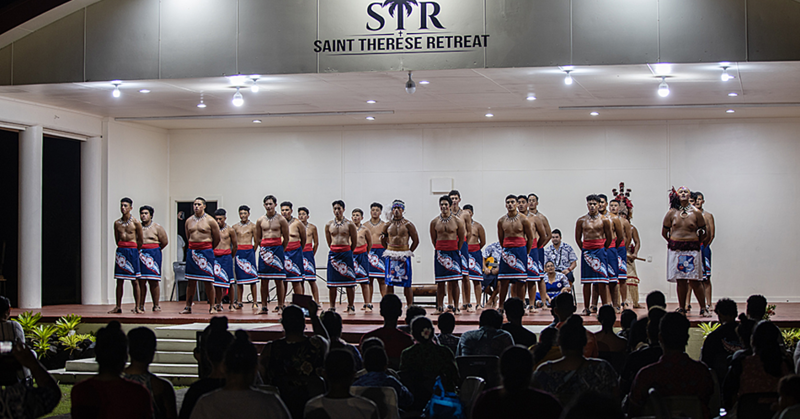 In 2015, it raised $16,000.00 for Faataua le Ola during its Samoa Perimeter Relay. In just four weeks, members of the Hash House Harriers will be competing again in the 104km long 2016 Perimeter Relay from Siumu to Apia via Le Mafa Pass. 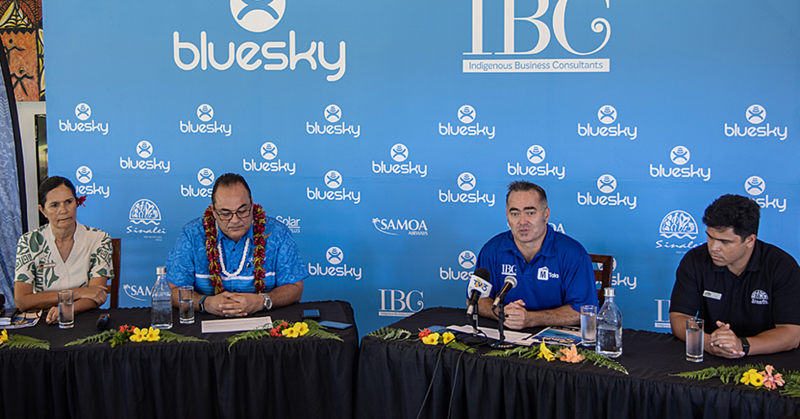 There will be two teams competing in addition to the Nighthawk team, who will cover the western side of the island from Apia to Siumu. AHHH has identified its charity for 2016 as the Goshen Mental Health Trust.